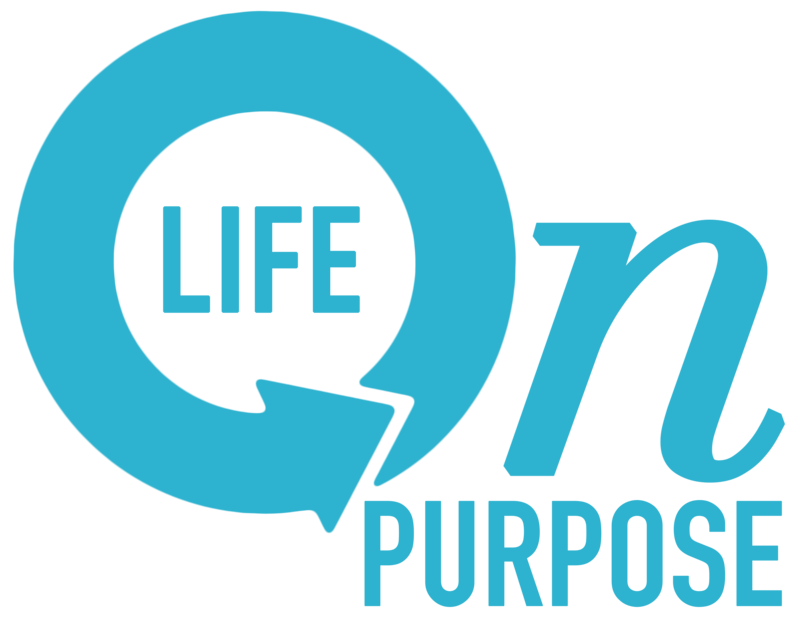 The real reason people shop online… – Are you living your "Life on Purpose?" Outside is my happy place, that is unless it’s cold. Part of my fun is critters. Koi pond, bird feeders and one of my favorites, baby turtles. For the last couple of years, I’ve bought my turtles from a traveling reptile exhibit. For those 2 years, I’ve consistently marked it on my calendar, traveled the distance without complaining, and happily bought my baby turtles. This year was no different. Traveling over 15 miles Saturday morning, my daughter and I were off to get the long anticipated pets. It’s an annual thing because once they get too big to be comfortable in their home-made habitat, I take them to the lake so they can be free to swim with the big guys. However this year, epic fail! First, the lady who “greeted” us was very rude. Then the cost had gone up so much per turtle that we left the exhibit not only sad but also turtle-less! While I could have afforded them, it would have been a foolish purchase and at that point it became a matter of principle. My attempt to have a productive conversation with the seller proved worthless, he had zero interest in my turtle troubles. Having become and annual event and fun hobby, I did what I always do when I need something and don’t know where to find it, I went online! Of course, I quickly found them. For $4.95 each, which is what they used to be at my traveling reptile exhibit. The order was placed, and fun will begin, and my turtles will have a great summer in our courtyard. Buying turtles online had never even crossed my mind. But after my wasted day, I decided it was worth a try. And ahah! Problem solved. Now I’m likely to do this year after year. Because it’s easier, cheaper, and I don’t have to deal with people who do not realize good service is what sells repeat customers. Is this why you shop online? Service sells. Next postDear Christian, this is NOT how to win the world…..